The firmware update is no longer available at radioddity.com, I hope it will be released for free but I am not seeing any light in that direction – not offering upgrades considering they have unfinished business on the firmware of DM-5R is like saying we do not need you. Baofeng can get more clients when giving free firmware updates. 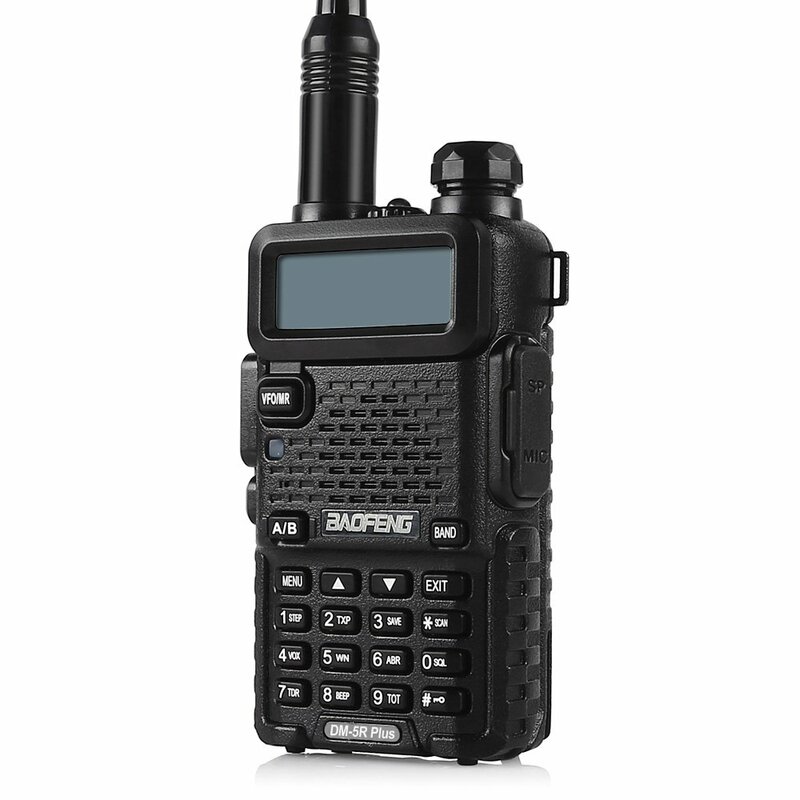 However, they appear not to really care at all considering they released the DM-5R half baked on the DMR side but marketing it everwhere focusing on being a DMR and even using other brand name like Motorola. If Baofeng follows what Fujifilm is doing in its digital camera business (releasing timely firmware upgrades freely and listening to clients), Baofeng can become a huge player in the DMR market globally while maintaining their price range. Can the DM-5R be set up to just RX a digital frequency ? ?